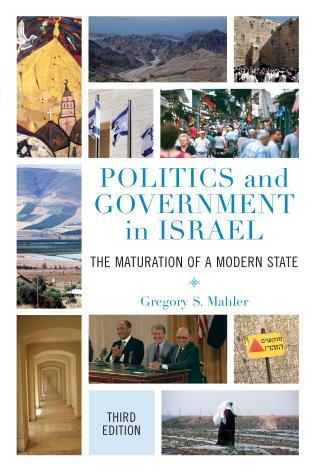 Identity plays an important part in terms of how we imagine our relationship with the state and governing bodies. 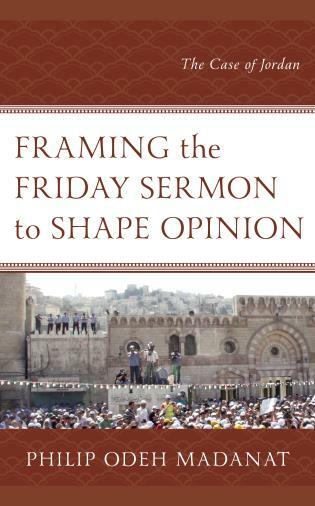 If we know who we are, then we can know and articulate what we want as political actors. 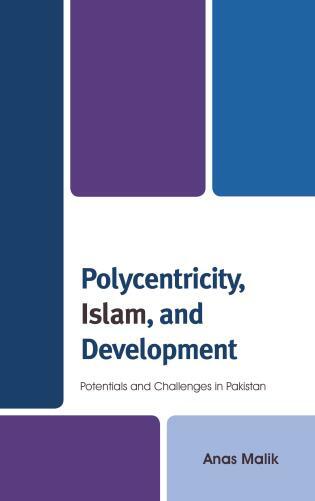 Shabnam J. Holliday is a Lecturer in International Relations in the School of Government at Plymouth University. 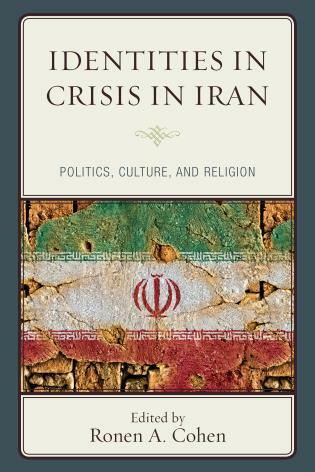 She is the author of Defining Iran: Politics of Resistance (2011), and is currently working on Gramsci’s ideas of subalternity and hegemony in relation to Iran. 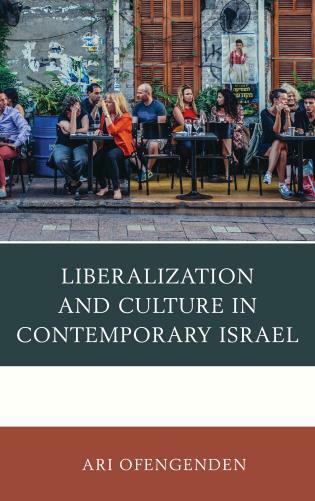 Philip Leech is a Senior Fellow at the Institute for Government at Ottawa University in Canada (2014-17) and a Visiting Fellow at the Kenyon Institute in Jerusalem (2014-15). 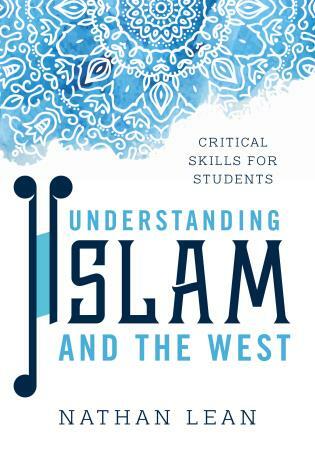 He has a PhD from Exeter Universities Institute for Arab and Islamic Studies (2012). 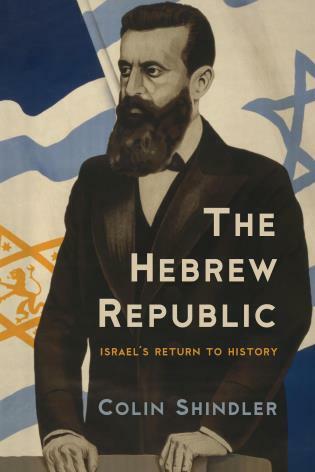 He is the author of The State of Palestine: A Critical Analysis (2016). 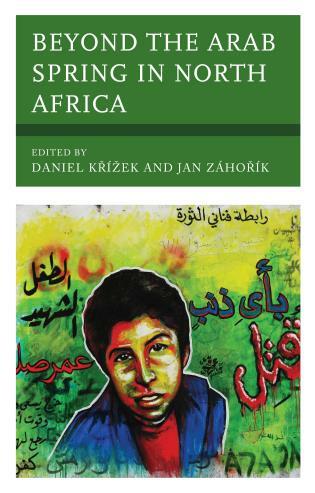 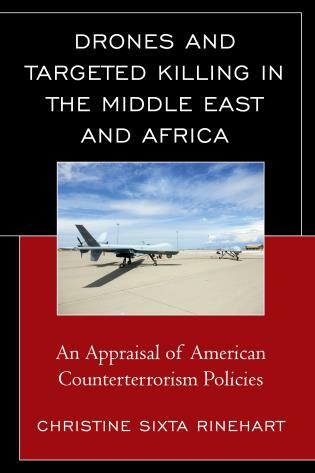 This volume draws out both the complexities and common themes in the dynamics of political activism and identity in uprisings across the Middle East and North Africa since 2009. 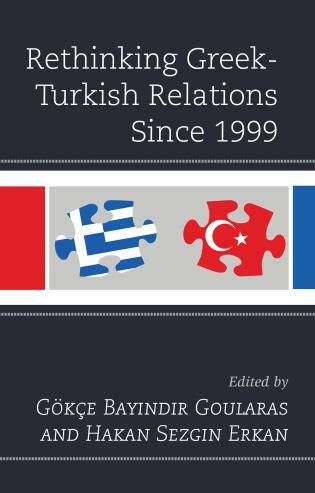 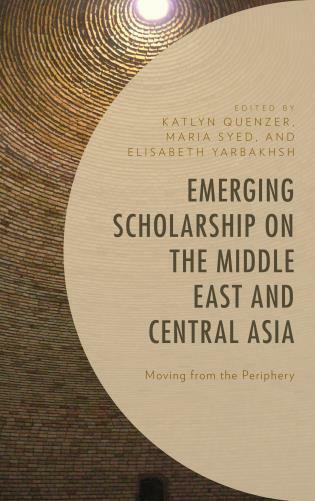 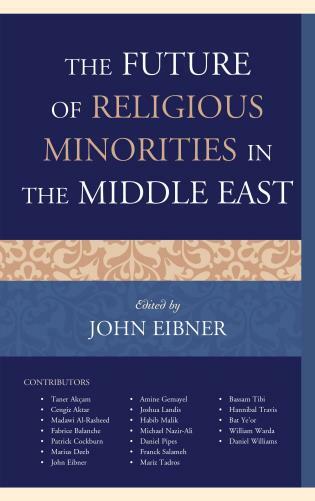 Looking at non-Arab alongside ‘Arab’ instances, and focusing on the agency-structure question, the detailed case studies cohere into a fine-grained but conceptually compelling contribution to the literature. 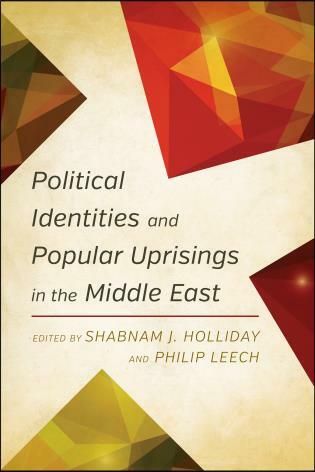 Political Identities and Popular Uprisings in the Middle East provides new insights regarding the roots of the Arab uprising, and offers valuable lessons to students of diplomacy in general, and to others interested in the manipulative American and European policies in the Middle East in particular. 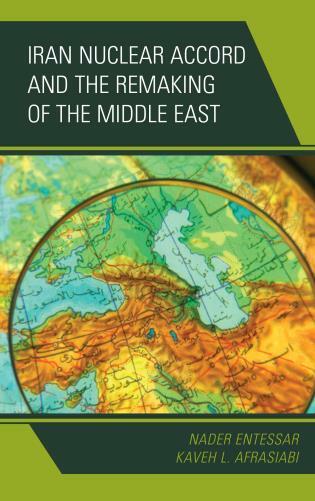 Against the backdrop of large-scale protests in the Middle East in recent years, this book brings together an original collection of essays on how political identities are constituted in contexts of mass mobilisation and widespread collective action. 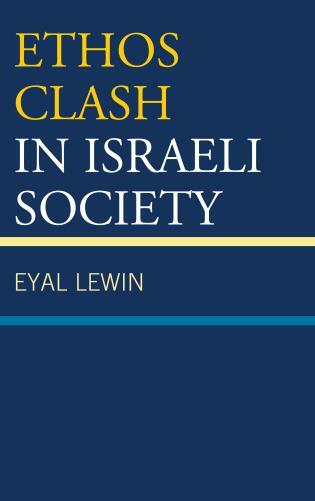 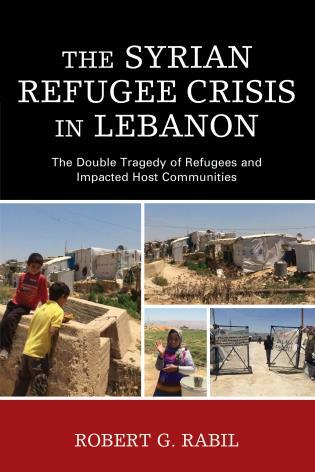 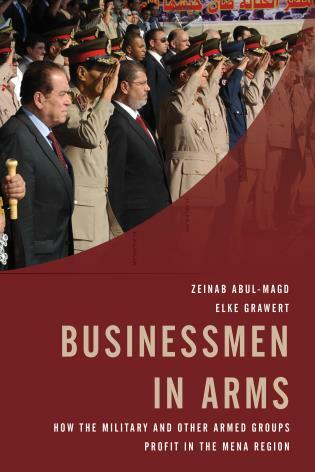 It offers rich and textured accounts of how competing identifications and contending visions of the political community and of the collectivity emerge through grassroots political action and through popular contestation of structures of government and dominant relations of power in the Middle East. 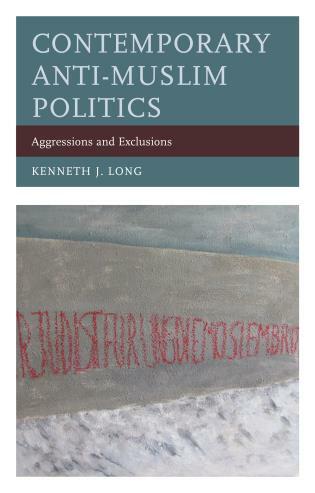 At its core, this volume is interested in the “construction and reconstruction of political identities during protests or uprisings, as well as in the aftermath” … This emphasis on identity politics … gives rise to a rich discussion of the plurality and fluidity of identity. 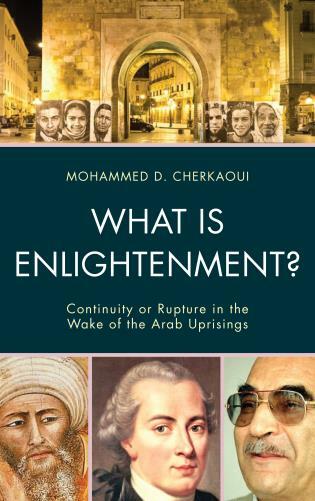 … The volume thus is unique in many respects. 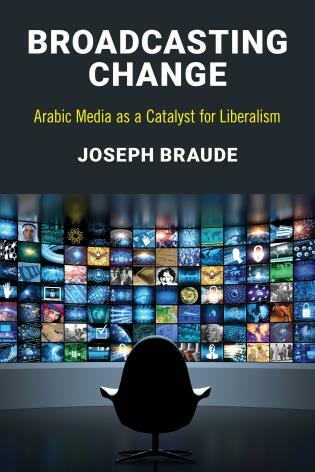 … The volume itself can be seen as an act of protest against Eurocentric accounts of the protests and uprisings across the Arab and non-Arab Middle East. 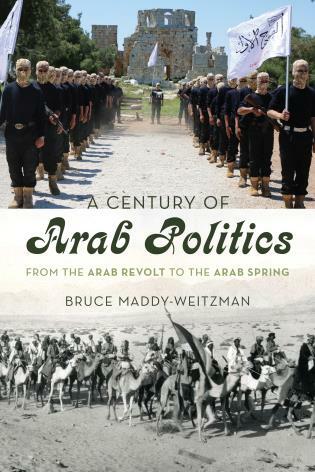 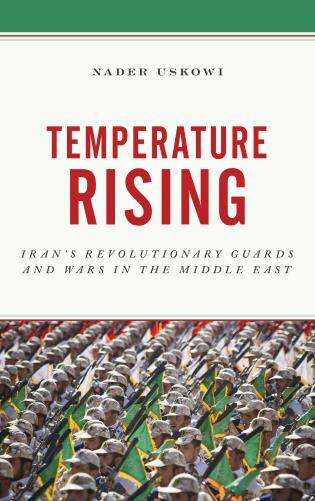 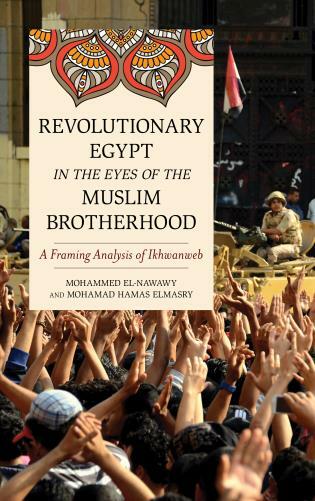 … The volume makes a sophisticated contribution to our understanding of the so-called Arab Spring. 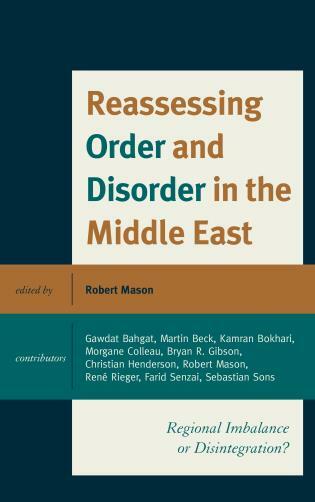 This book examines the relationship between identity and political dissent in the context of the Arab and non-Arab Middle East by focusing on recent uprisings and protests in the region. 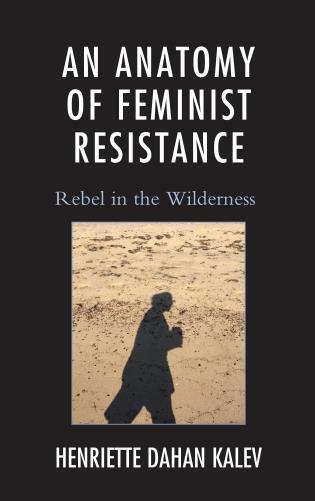 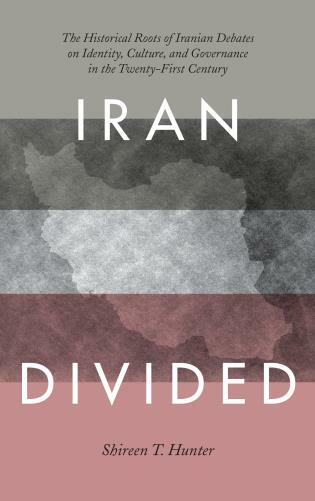 The case studies here - Iran, Palestine, Israel, Yemen, Tunisia, Egypt, Syria and Iraqi Kurdistan – highlight a number of dynamics and different forms of resistance. 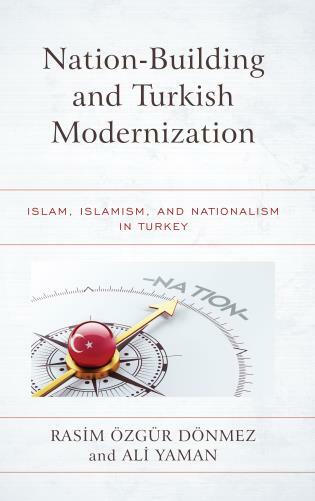 These examples show how political identities are multiple, not static and that they are too complex to be reduced to superficial dichotomies of Islamism vs. secularism or Sunnism vs. Shi’ism. 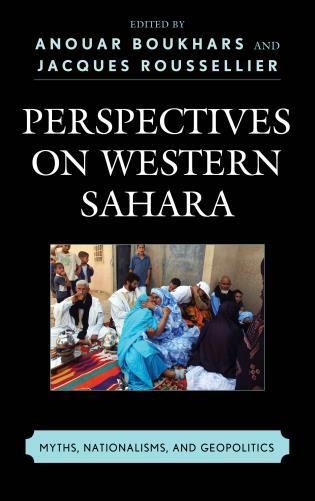 Through examining the relationship between everyday grassroots politics and the question of identity, as well as elite identity discourses, this volume presents a textured analysis of the region’s dynamic political communities. 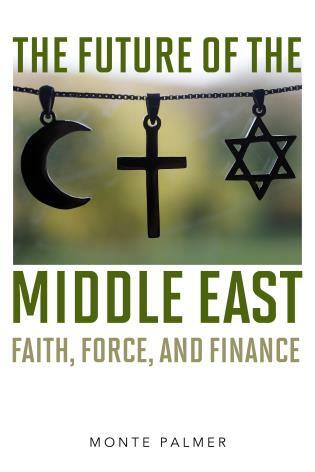 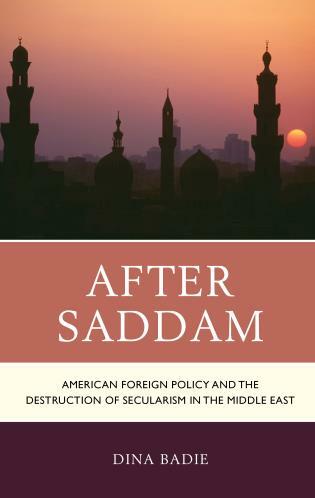 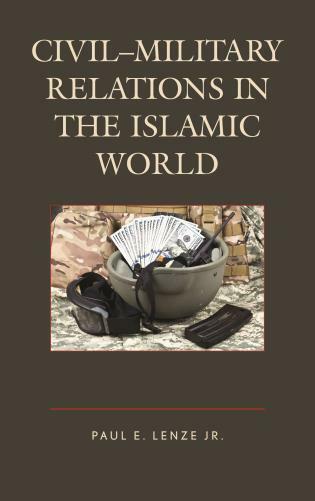 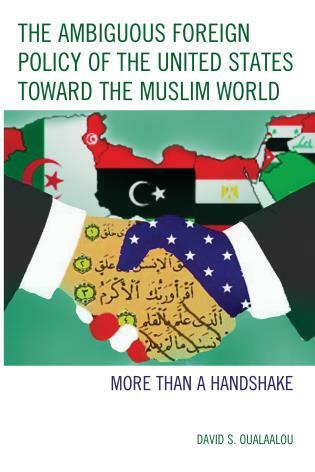 This book explores how different identities must be navigated, negotiated and how they intersect at a time of dramatic change in the Middle East.